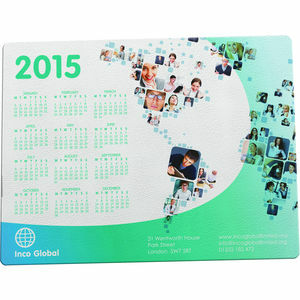 We now offer printed mousemats as part of our No Minimum range. 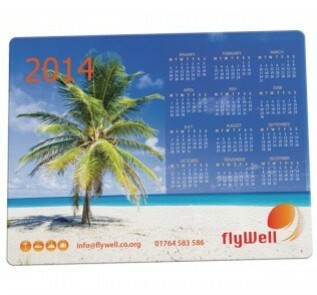 A Premium mousemat printed in full colour and available with no minimum quantity. Produced from the highest quality natural white rubber developed to enhance photographic images.